In a small village in the Negev, unknown to most, a community of people with special needs and the staff that look after them – Jewish, Muslim and Christian – brave the rockets raining down around them. This village, known as ALEH Negev-Nahalat Eran Rehabilitation Village, sits on the Gaza side of Ofakim, less than 16 miles (about 25 km) from the Strip. 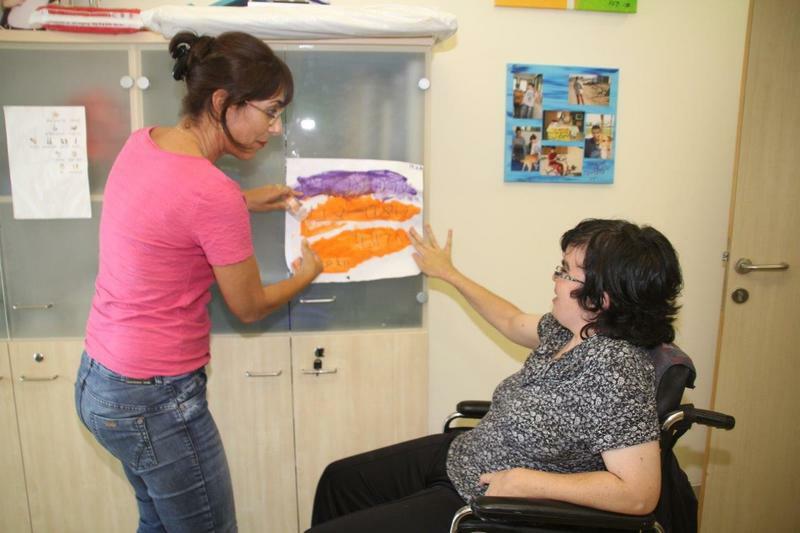 ALEH Negev is a residential village for children and adults with severe physical and cognitive disabilities. It forms part of a wider network of facilities run by ALEH, an organization providing high-level medical and rehabilitative care for people with special needs in Israel. The village is in a precarious position due to its proximity to Gaza. 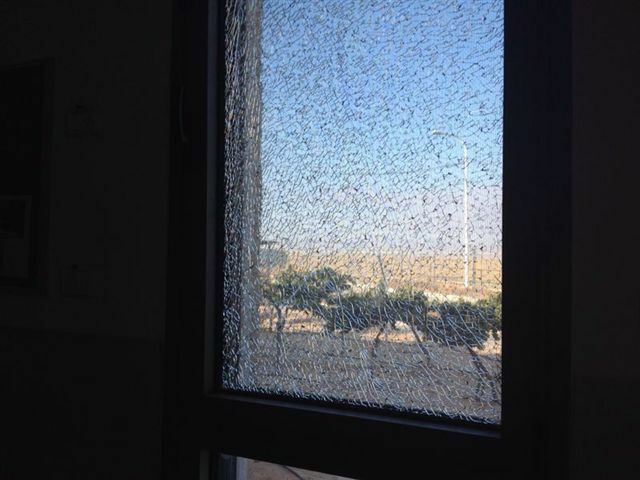 A rocket landed on one of the residences around 1am on Friday morning, July 18. The rocket damaged the building it hit, but luckily, no one was injured. This is the second rocket that has fallen in the grounds of ALEH Negev since the start of Operation Protective Edge. Eran Hyosub, the shift manager, and Galia Ezekiel, one of the many young women volunteering at ALEH Negev as part of their National Service, were two of the staff members on duty that evening who had to make sure the residents were safely in the shelter. Many of these residents are in wheelchairs or use walkers, some of them have oxygen tanks they carry around with them or are attached to other medical equipment. For this reason, the Home Front Command has advised the management of the village to keep as many residents as possible in the safe rooms around the clock for the duration of the operation. Only those who can walk or can be moved quickly inside are able to take a short trip outside with their caregivers, but they are not allowed to venture very far from the shelters. Every building on the premises has a safe area. “But some of the residents are not willing to sleep in the shelters,” says Hyosub, “so when the siren went off, we had to rush them back inside as quickly as possible. Only after seeing all the residents were safe and sound, could we relax. While the siren sounds, we do not think about ourselves, but only think about the residents. Spending time in shelters is far more of a struggle for people with special needs. Any changes in their daily routine cause them stress and can have a major effect on their moods. Being cooped up in a shelter all day also affects their mental and physical health in various ways. Many of them, for example, have naturally low immune systems and are easily susceptible to germs. Being confined in a room with little ventilation all day has an adverse effect on them and can cause many illnesses. Physiotherapy is just one of the treatments used to help the residents’ circulation while they’re stuck indoors. Physiotherapist Muhammad Al Krenawi, a Muslim from Rahat, treats the children and young adults in the village. During Operation Protective Edge, the situation has been extremely difficult and very stressful for him and the other therapists. This is a tough time for everyone. Some of the Bedouin staff members have family living in Gaza and some of the Israelis have sons and daughters in the IDF. But the staff and caregivers come to work every day, no matter what, putting their own lives in danger to make sure that the residents are not traumatized by the current events. Many of them leave their children at home in the care of grandparents or friends, face a dangerous drive from their homes in the surrounding cities (Ofakim, which is 10 minutes away; the Bedouin village of Rahat, 20 minutes; Be’er Sheva, 30 minutes) to ALEH Negev, knowing that at any minute, an alarm could sound and they would have 30 seconds to get out of the car or bus and lay flat on the ground with nothing but space around them. Each has his or her own reasons for coming to work every day, but mostly, it’s because they love what they do and they really care about the residents. Some bring their children with them so they don’t have to worry and can focus their attention on the residents. But regardless of the reasons, the dedication, commitment and courage of the caregivers, health workers, teachers, volunteers and management is what keeps the residents entertained, calm, relaxed, and healthy – physically and mentally. These are the protective angels of the Negev. Masada Sekeli, director of ALEH Negev, agrees with this sentiment. “This is not the first time we have been in this situation. So we are prepared. We have learned what to do from past experiences. And the first thing that we do is take care of the staff. They continue to come here every morning to be with the residents and if they are calm and relaxed, then the residents will be calm and relaxed and everything will be fine. “We take care of them in many ways. We offer a summer camp program for their children. We have a psychologist who sits with the staff as a group and also as individuals, if they feel the need to talk to him privately. We spoil them with free massages, special food and treats. Some of the Bedouin staff members are currently fasting for Ramadan, so the food is kept for them until 8pm when they finish fasting. We really look after the staff, more at these times than any other. I can’t thank them enough for coming here during these times. They are brave, really, really brave,” she says. The main problem with people who have severe cognitive disabilities is communication. They have to be taught to communicate with the staff, with each other and with their families. They need to be able to communicate in any situation, not just in an operation like this, and they do this through gestures, signs, colors, sounds and communication boards. “Every activity has a specially-designed communication board,” says Tsofiya Avrahami, the vice principal of the school. “The idea is that any resident, no matter how severely disabled, has the right to choose – to choose to wear a blue shirt, to choose to eat a banana and not an apple; they choose, we don’t choose for them. “If someone can speak, that’s great, but if they can’t, we have to find different ways to reach them. We use many different materials like pictures on iPads, computers, communication boards and hand-held symbol grids. By using these tools, they tell us if they want to eat, if they want a ball, or to show if they’re happy or sad,” she says. A special communication picture board was designed at the start of this operation to explain to the residents what they have to do when a siren rings. When they hear the siren, they know to go to the shelter, if they’re not already there, and sit down. The staff plays music for them and everyone starts singing. When the siren is finished, they know everything is safe and they know they can go back to what they were doing. A few years ago, the Jewish National Fund (JNF) donated money to ALEH Negev and the staff decided to build a garden for the residents. Every day since then, the garden has been filled with people walking around, playing or sitting in the shade of the wood and metal structures near a small pool of water and stone. Last week, the garden was empty except for a few mobile residents and their caregivers, and one father who had made the trip down south from Caesarea to visit his 27-year-old son, Shachaf, who has been at ALEH for seven years. Asked if he sees any differences in his son since the beginning of the operation, Zvika Olshevitzki says no. “I don’t think Shachaf understands the whole meaning of the situation. My son likes a lot of people around him. He likes action. So he likes the situation. It’s exciting for him. He’s happy and I think he is used to it now. 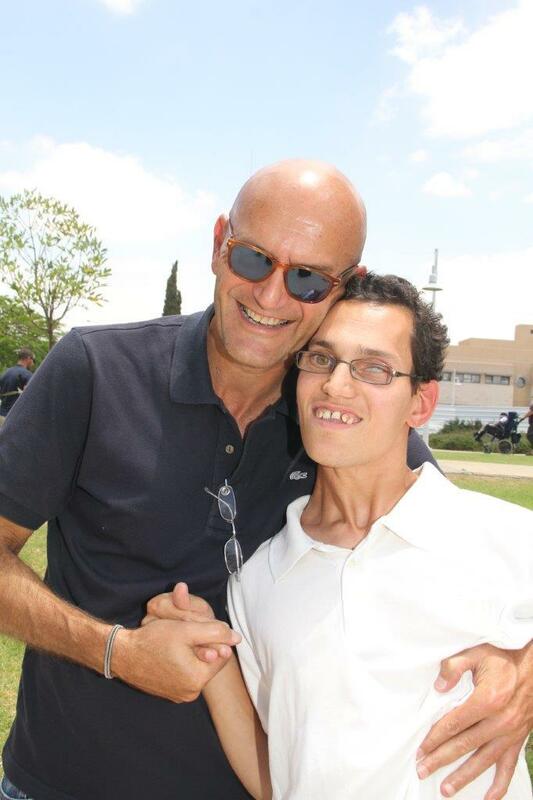 ALEH Negev was established by Major General (Res) Doron Almog in 2006 in honor of his eldest son, Eran, who was born with severe autism and developmental handicaps. ALEH, the umbrella organization, was founded on the belief that every child, regardless of disability, has the right to benefit from the best available care, develop to his or her fullest potential and live a quality life. Eran Almog was one of the first residents at ALEH Negev. There are now around 140 residents living in the village and about 230 staff members. Eran, who passed away in 2007 at 23, was named for his uncle, Lieutenant Eran Avrutsky, who was killed during the Yom Kippur War. A well-known and well-respected career soldier, Major General Almog commanded the first task force that rescued the Israeli hostages on board the hijacked plane at Entebbe airport in 1976. This was one of many successful operations during his career. The village in the Negev is now one of four facilities run by ALEH, the first of which was founded in 1982. The others are in Jerusalem, Bnei Brak and Gedera. Today, more than 650 children with cognitive and physical disabilities receive state-of-the-art medical, educational and rehabilitative care through the organization. 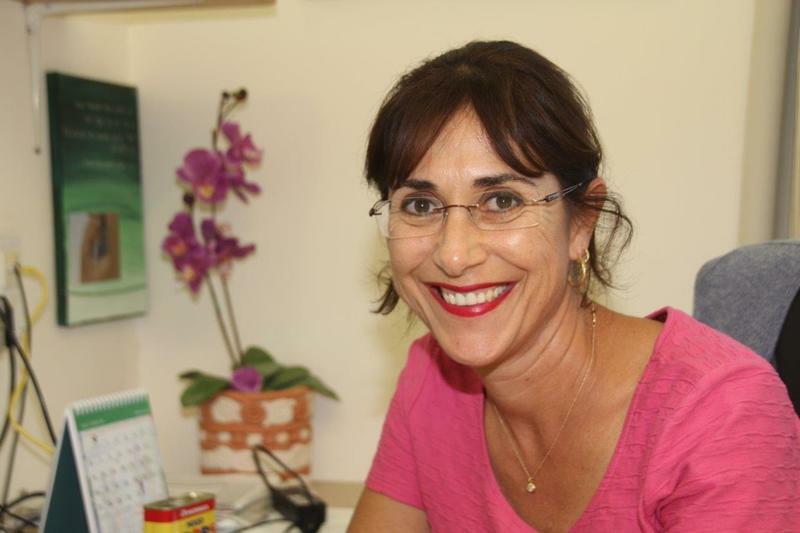 The residents of ALEH Negev have angels from all walks of life watching over them – Orthodox and secular Jews, Muslim and Christian caregivers, therapists and staff. 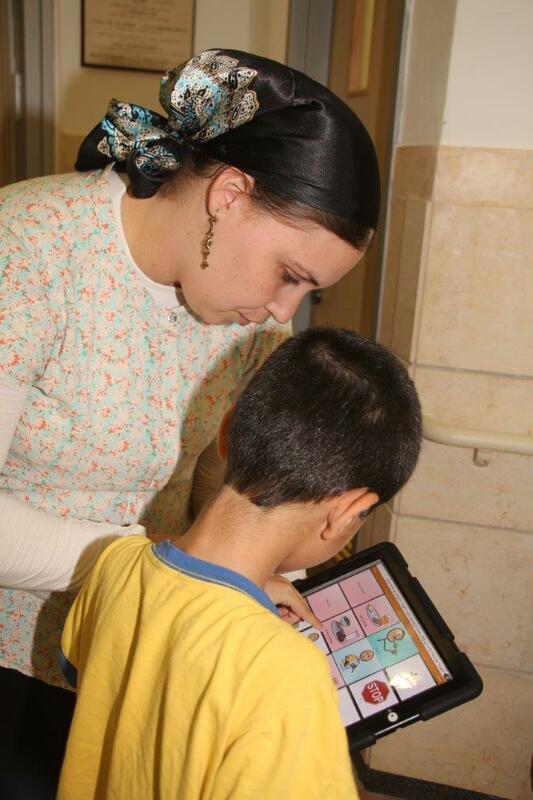 At ALEH Negev, you see Bedouin girls taking care of Jewish boys and the ultra-Orthodox taking care of Bedouin babies. Everyone is treated equally and as human beings and the management makes it a priority to ensure all staff members feel loved and respected. And their actions speak louder than words. 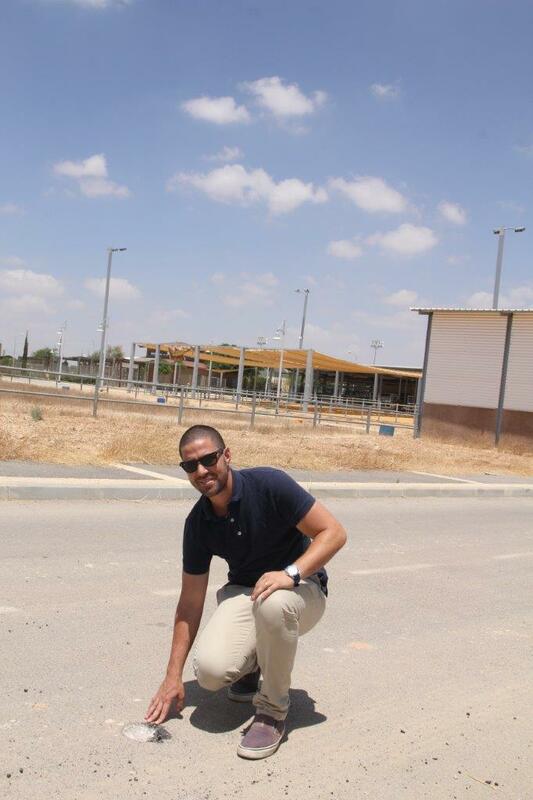 Muhammad Al Krenawi is a hero at ALEH Negev. 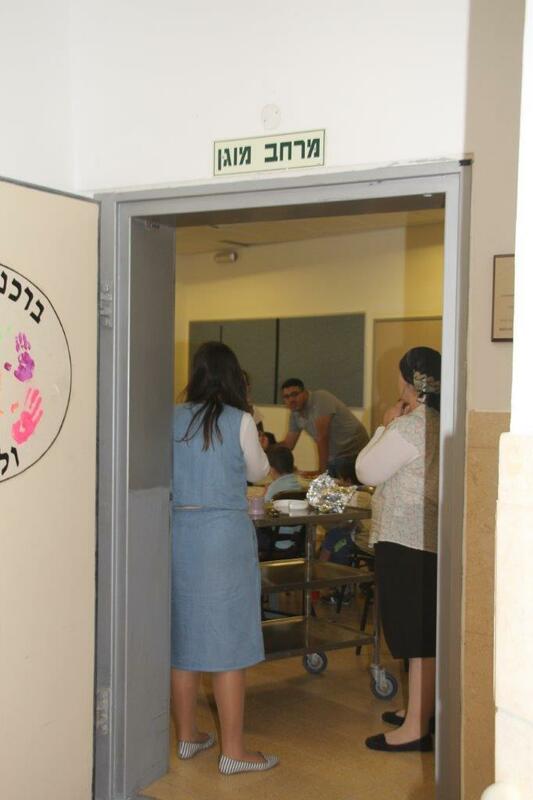 During one of the rocket attacks, he noticed that one of the Jewish caregivers, who is deaf and pregnant, wasn’t in the shelter when he arrived with the children. He left the shelter, risking his own life, to go and find her because he was very worried she may not have heard the siren. He found her and brought her to safety. Shachaf’s father, Zvika, believes we should all take heed of what goes on at ALEH Negev. “If all of us took the example of the way people are living in ALEH Negev – the staff and the residents, Jews, Christians and Muslims, all living and working together peacefully – then everything would be so different; it’s a great example for us all to follow,” he says.